While the Foreign Account Tax Compliance Act (FATCA) has been around for close to a decade, new developments continue to arise. For example, a federal court brought a conviction against a naturalized citizen of St. Vincent for failing to comply with the act. What’s significant about this case is that it involves an executive of a foreign financial institution found guilty of defrauding the U.S. by failing to comply with FATCA. The U.S. took the steps of extradition to bring this individual to the U.S. to face trial. Discovery of his infractions came about due to the investigation of an undercover agent. He now faces a possible prison sentence of five years. Passed in 2010, FATCA requires foreign financial institutions to provide information regarding accounts and assets of U.S. citizens living abroad. The number of jurisdictions reporting such information is growing. The list includes more than 120 countries throughout the world. 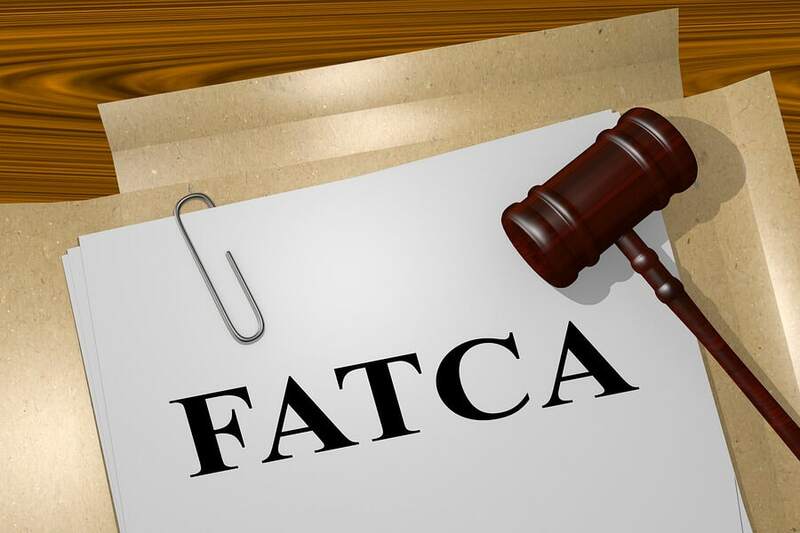 The requirements under FATCA impact taxpayers living abroad and those living in the U.S. with significant foreign assets. The thresholds for reporting vary depending on whether you are filing singly or jointly. There are exceptions to reporting, but taxpayers will wish to make certain that they actually qualify for such exceptions if not reporting such assets. This may require certain steps such as engaging in asset valuation to determine if you meet specific thresholds. Government officials are serious about enforcement of rules pertaining to disclosure of offshore assets and income. Penalties for failure to declare offshore assets can include seizure of assets, wage garnishments and even prison time. It’s important to consider finding legal guidance regarding any questions you may have about foreign asset reporting. The consequences for noncompliance are extremely severe. Noncompliance can result in a $10,000 failure to file penalty. There could be a $50,000 penalty for continuing failure to file violations. An understatement of taxes owed due to undisclosed assets could result in a 40 percent forfeiture. The statute of limitations for violations also can be extended for omissions and failures to disclose.